Rotary Club. Christian received a standing ovation when she was introduced as the speaker, and her appearance drew an overflow crowd at the Bakersfield Museum of Art. Her popularity among BC faculty and students and in the business community is impressive, and no doubt this does not go unnoticed by the Kern Community College District's board of trustees and Chancellor Sandra Serrano. Among the non club members who showed up for lunch were former Congressman (and former Bakersfield College professor) Bill Thomas (a big Christian supporter), Supervisor Leticia Perez and Michael Turnipseed, head of the watchdog group Kern Tax. * ... PYRENEES: One of our community's amazing success stories is happening over at The Pyrenees Cafe and Saloon, where co-owners Rod and Julie Crawford took a dated brand, gave it a smart makeover that retained the building's historic character, and created one of the hottest Basque restaurant venues in town. 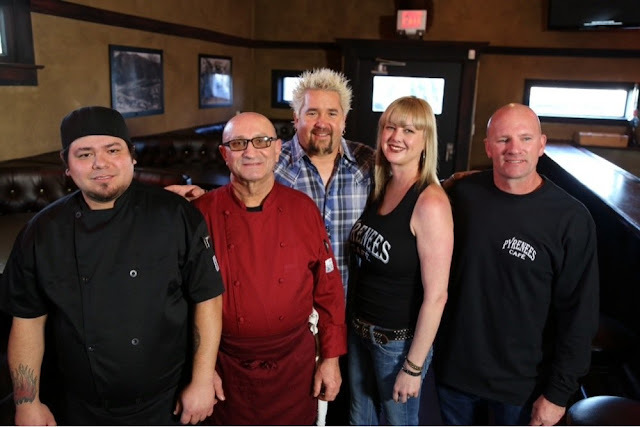 Pyrenees was one of the eateries featured on Guy Fieri's Diners, Drive-ins and Dives and Rod told me his appearance on the Food Network program is still driving business. "I had people in from Long Beach who had seen it on the show and were checking it out," he told me the other day. Business, meanwhile, is booming and the Crawfords have plans for even more improvements. * ... 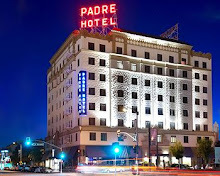 SPOTTED: I ran into the actor Patrick Duffy at The Padre Hotel the other day. He is in town working on a movie that will also star actress Ann Archer. 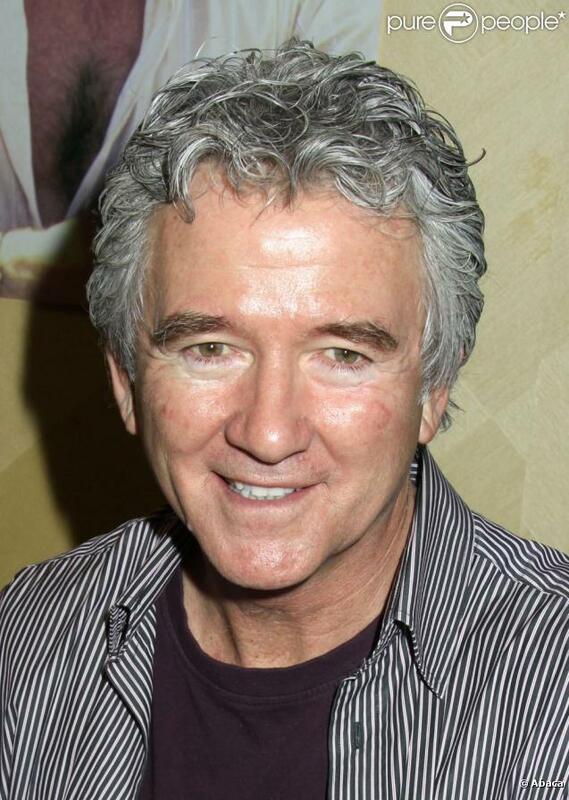 Duffy is best known for his role as Bobby Ewing in the 1980s CBS soap opera hit "Dallas." When I spotted him, he was sitting in the Padre bar calmly working on a newspaper puzzle. * ... SPOTTED ON TWITTER: "To whoever finds the $20 I dropped: spend it on alcohol. It’s what I would have wanted." 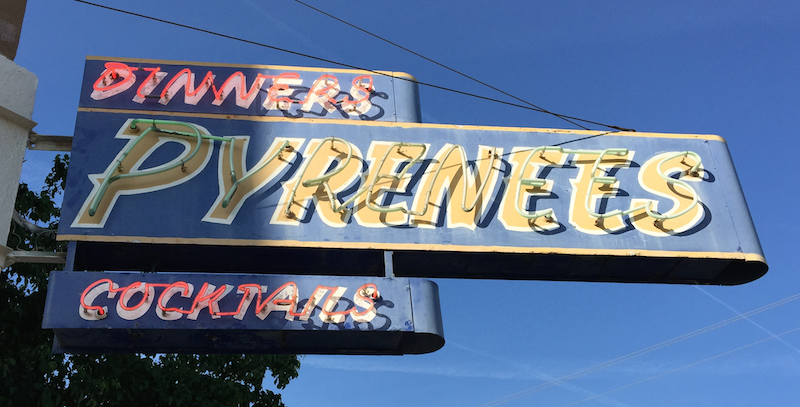 * ... IMMIGRATION: With all the talk about immigration reform, reader Sam Rodriquez offered these thoughts: "My wife and I were traveling to Arroyo Grande this last Friday. 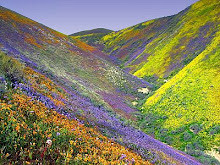 I observed on Highway 166 close to Cuyama all of the Mexican field workers either hunched over or on their hands and knees working their tails to provide us with whatever they were picking. Then from Arroyo Grande we took Highway 1 to Pismo Beach and there again there they were Mexicans working their behinds off. I realize that we need to something about illegal immigration but when you hear the likes of Donald Trump and all of the closet racists coming out of the wood work it makes me very sad. My parents (legal Americans of Mexican decent) came out of the fields. 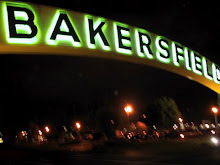 You can go into any ghetto in Bakersfield and its surrounding communities any day of the week or any time of day and all ethnicities are represented... What is the answer I don’t know? But when you see a family of Mexicans at Wal-Mart, Sears, or the grocery store on any given Sunday be humble and maybe even say thank you." * ... HIGH SCHOOL FOOTBALL: Are you ready for some high school football? If so, did you know that The Bakersfield Californian will livestream high school football games for a third consecutive year? And this year it is partnering with ESPN Bakersfield 1230 AM to bring a game of the week to digital and radio audiences. The BVarsity Live Game Night and Game of the Week debuts Friday at 7 p.m. on bakersfield.com and on ESPN Bakersfield 1230 AM. 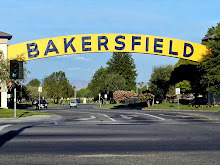 Longtime local sports personality Vance Palm will host a live pregame show from The Bakersfield Californian's studios and Zach Ewing, sports editor of The Californian, and Justin Roberts will call the action from a game each week. Palm will also provide updates throughout the night from many BVarsity correspondents covering games around Kern County.